In excess of 30 years’ experience gained in senior positions managing the commercial activities of major contractors and consultants including claims preparation and defence. Sound contractual knowledge in the following fields: retail, commercial, industrial, leisure, residential, health, transport infrastructure, education, home office and MOD. Familiar with most procurement routes including PFI in both the public and private sectors. Project administration; quantum and commercial management; delays and entitlement; business management; system implementation; PFI Contracts; industry standard forms of building and civil engineering contracts; Design & Build; business change management. 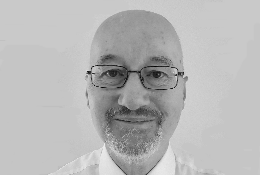 Phil is a chartered quantity surveyor who has been in the construction industry over 40 years. He has extensive knowledge of the various contract forms and procedures and has been heavily involved in problem solving whether this is via negotiation or adjudication, arbitration or litigation. 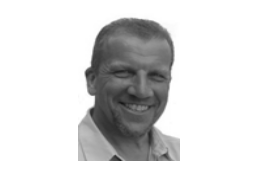 Phil is very much a team player with a commercial attitude towards solving difficult situations amicably. 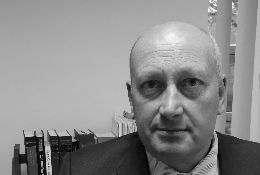 Phil works closely with solicitors providing technical support on contractual, procedural and quantity surveying matters. He has detailed knowledge of most forms of contract and delivers seminars and workshops on this subject. 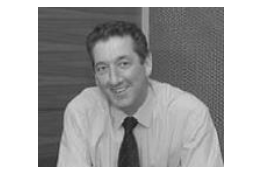 Phil spent most of his career with John Laing where he was commercial director. He joined CR Management in October 2009 from Haymills where he was also commercial director. 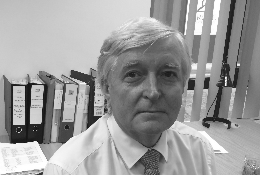 David is chartered qualified with over 30 years experience; he is instrumental in assisting clients in unravelling complex contractual disputes and managing the adjudication process. David has just concluded six years of work with an international construction company on the largest waste management project in Europe. David has an in-depth understanding of contract law and dispute resolution and even lectures on various forms of contract. He has strong analytical skills and a sound understanding of programme drafting and delay analysis techniques. David is also an RICS accredited Expert Witness. He also has experience of interim management roles putting commercial and contractual control documents and procedures in place. Having trained as a quantity surveyor with Marples Ridgeway and Higgs & Hill, David managed commercial matters on a number of large and varied projects. Before joining Commercial Risk Management in October 2005, he was commercial director for a large interiors fit out contractor where he was instrumental in setting up commercial controls and building the QS team. Peter has over 20 years’ experience as a Commercial Director and has the ability to work in areas outside of his direct responsibility. He has extensive construction industry experience on a range of protect values and market sectors, including Retail, Commercial, Defence, Education, Health, Leisure, and High Rise Residential. He prides himself on developing good relationships with Clients and Subcontractors alike and has a thorough understanding of risk management (commercial, legal and construction). Peter is a practical problem solver and focuses on achieving successful project outcomes by developing strategies to unlock issues and creating solutions to progress matters to a conclusion. 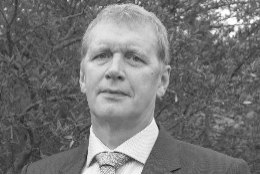 Paul has management and surveying experience in all stages of the construction process from inception through tendering, contract award, subcontract procurement, construction to final account and dispute resolution. • T Rowe Price – London £14m – prestigious office fit out project over five floors. • Main Contractor – London – tendering for works for post Olympic Village residential alterations, assisting with subcontract procurement for high end residential refurbishment. • St Christopher’s School Beckenham - £1.25m RIBA award winning primary school extension. 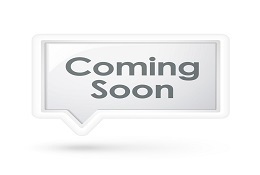 • Swan Walk Shopping Centre - £500,000 – landlord alterations to retail units and services for incoming tenants. Rodrick is a senior construction professional with 20 years experience delivering commercial management across a wide range of construction fields including residential, educational, offices, medical and airports as both new build and renovation projects. Rodrick is based in London and has worked through all stages of the construction process from pre-tender to financial close out, site and office based, both addressing client needs and managing contractors performance. Eddie has in excess of 50 years’ experience, gained with major contractors and consultants, in project planning, programming and delay analysis. Eddie provides clients with solutions derived from planning from first principals, and his attention to detail and thorough analysis is highly respected. Eddie works with main contractors, subcontractors, developers and solicitors and has been engaged on a number of high profile projects including Somerset House, Paddington Hospital, The Eden Project, 1 London Wall, Canary Wharf, British Museum and London Eye. He is also skilled in providing experts’ reports in adjudication and arbitration. Eddie started his career as a trainee planner then rose through engineer, project management and Head of Construction, O & M in the Middle East. He is an experienced site manager and planner and since 1989 has specialised in delay analysis and providing expert's reports on high profile projects. Eddie joined Commercial Risk Management in February 2008. Rod is a career planner who trained in a main contractor’s office and has a sound knowledge of construction technology, sequencing and resourcing. During his career Rod has seen the development of computer planning techniques and is familiar with all current industry standard planning software packages. 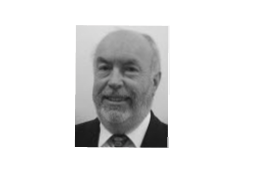 Rod is experienced in developing programmes and networks from first principles, logistical planning and resourcing as well as detailed analysis of impacts and changes on as planned and as-built programmes. Rod’s extensive industry experience includes retail, defence, commercial, education, health, residential and infrastructure. Get experienced and qualified advice.